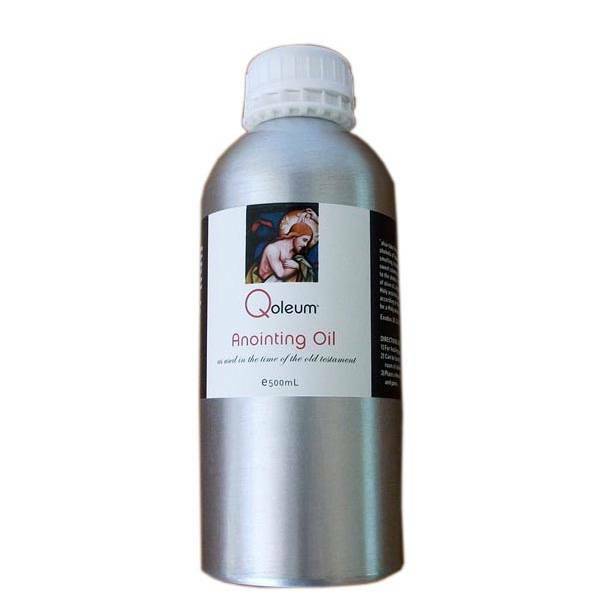 Healing runs through the heart of Qoleum’s founding director, Rebecca Day, who personally researched, arranged translation (Hebrew and Greek texts) and formulated the authentic reproduction of this truly special oil. 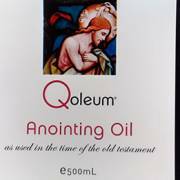 To this day, Rebecca personally sources each ingredient from the Holy Land, and hand-blends every individual bottle of Qoleum Anointing Oil to ensure purity and absolute adherence to holy texts. “…also take for yourself quality spices, 500 shekels of liquid myrrh, half as much sweet smelling cinnamon (250 shekels), 250 shekels sweet calamus, 500 shekels cassia, according to the shekel of the sanctuary and a hin of olive oil, an ointment compounded according to the act of the perfumer. It shall be the Holy Anointing oil”. Purefying. Can be burnt to sanctify, bless and purify the home against sickness, germs and toxins. Alternatively a few drops in a deep water bath for ultimate relaxation. Post Surgery and Trauma. Proven highly effective in post operative healing and the relief of phantom pain. Many of our military and disabled athletes work under Rebecca’s guidance to maximise recovery, using Anointing Oil as a cornerstone of their programme. Pro Athletes. 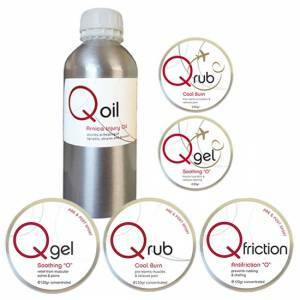 Combine with Qrub® to maximise performance, protect from injury and speed muscle recovery. Qoleum Anointing Oil is used in prayer and spiritual healing and also post-surgery where it has proven highly effective in the relief of phantom pain. We are happy to provide specific programme advice if needed. Please complete our contact form. Having had arthritic knees for several years. 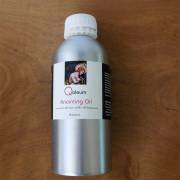 I started using Qoleum Anointing oil with Qgel which was recommended by a friend. I now have more mobility and have thrown away my walking stick! Do not apply to open wounds. This is a topical product. 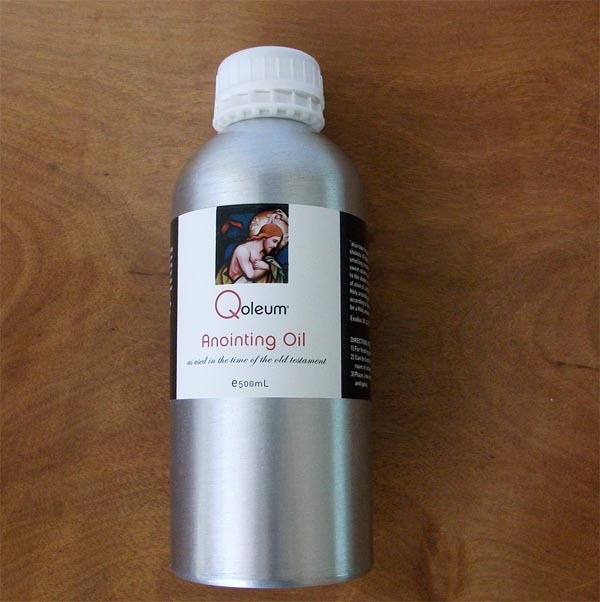 Churches/Pastoral Care: apply through Anointing / burn pure over a tealight or in an oil. (Only a small amount is needed.) Wellbeing: Use in massage / add to bath water for deeper relaxation / when using steam rooms apply to skin beforehand. Surgey Recovery: Use in massage, concentrating on site of injury. 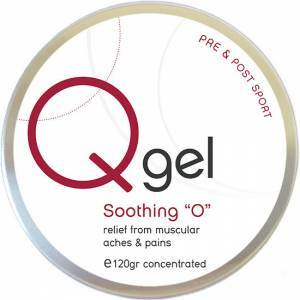 Athletes: Use in massage, concentrating on muscle groups used in training/competition. Organically grown ingredients from the Holy Land: "500 shekels. 500 shekels of liquid myrrh, half as much sweet smelling cinnamon , 250 shekels sweet calamus, 500 shekels cassia, according to the shekel of the sanctuary and a hin of olive oil." Includes myrrh gum granules.